Asus today launched Asus Zenfone Max Pro M1 Smartphone in India. It comes with Snapdragon 636 Processor and 5000mAh Battery. 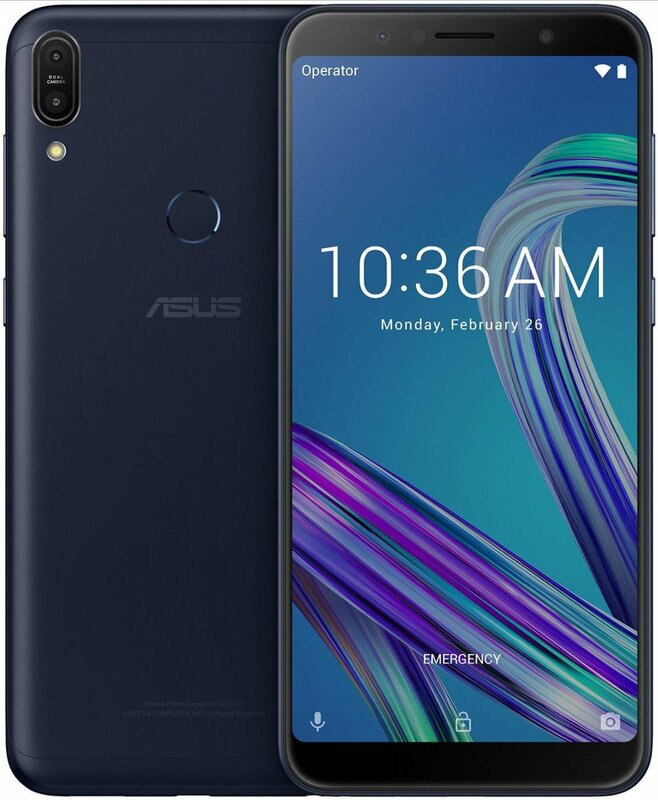 On Camera, it has a 13 Megapixel primary camera along with 5 Megapixel depth-sensing camera and 8MP front-facing camera both have LED Flash.Packed with a 5000mAh battery According to Asus it takes 2 Hour 45min to charge fully. Llegará a Europa el Max Pro M1?